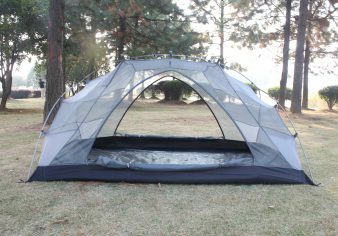 5-8 Persons Waterproof Mongolian Yurt Tent Item No. 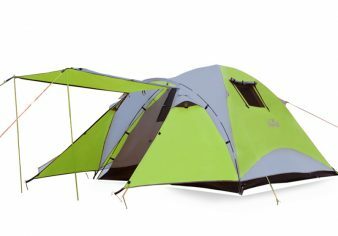 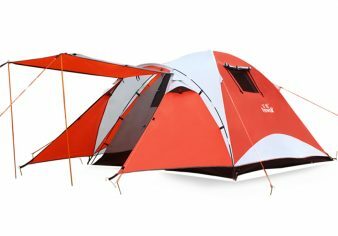 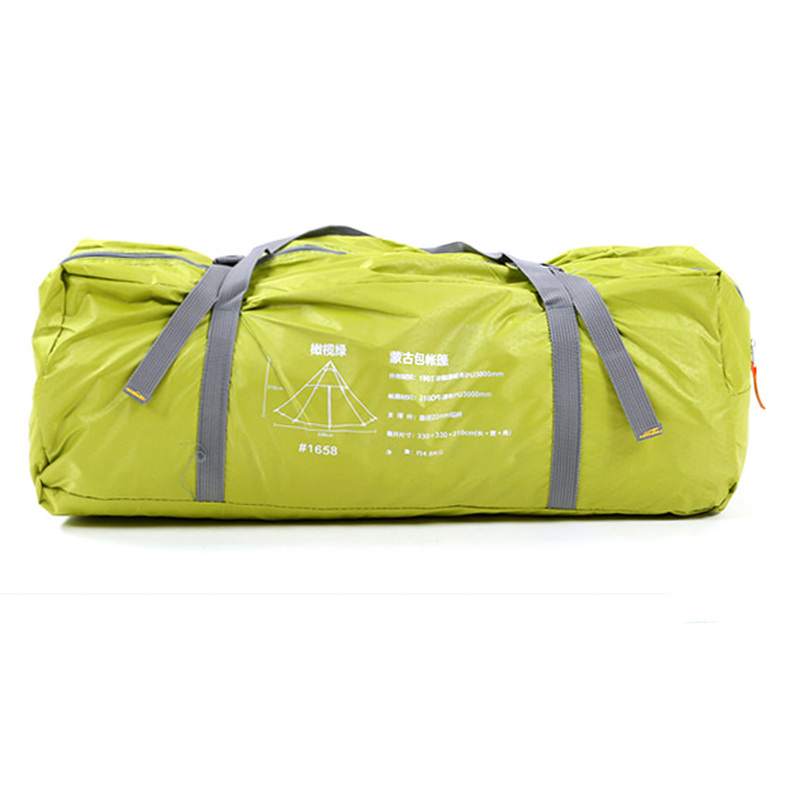 : HW-Z1658 – HEWOLF | Yiwu Yeying Outdoor Products Co.,LTD. 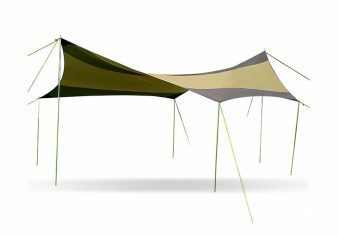 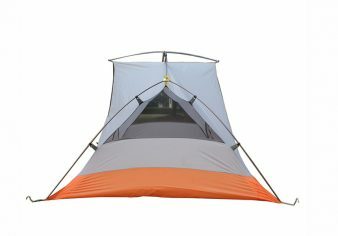 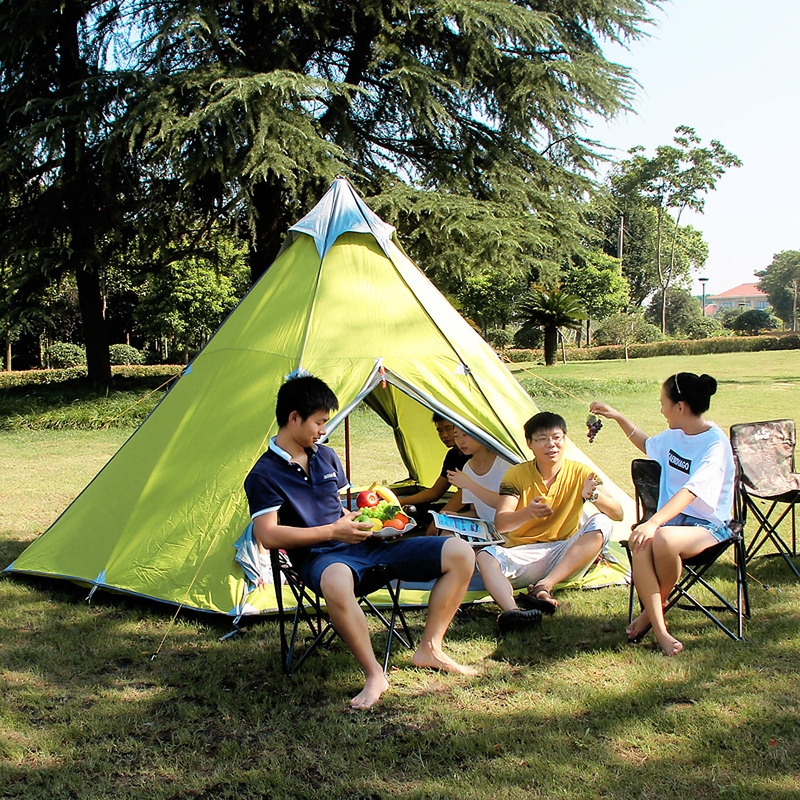 1, This is a 5-8 people large camping tent for family’s party or students’ outdoor recreations. 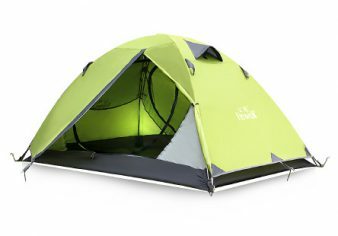 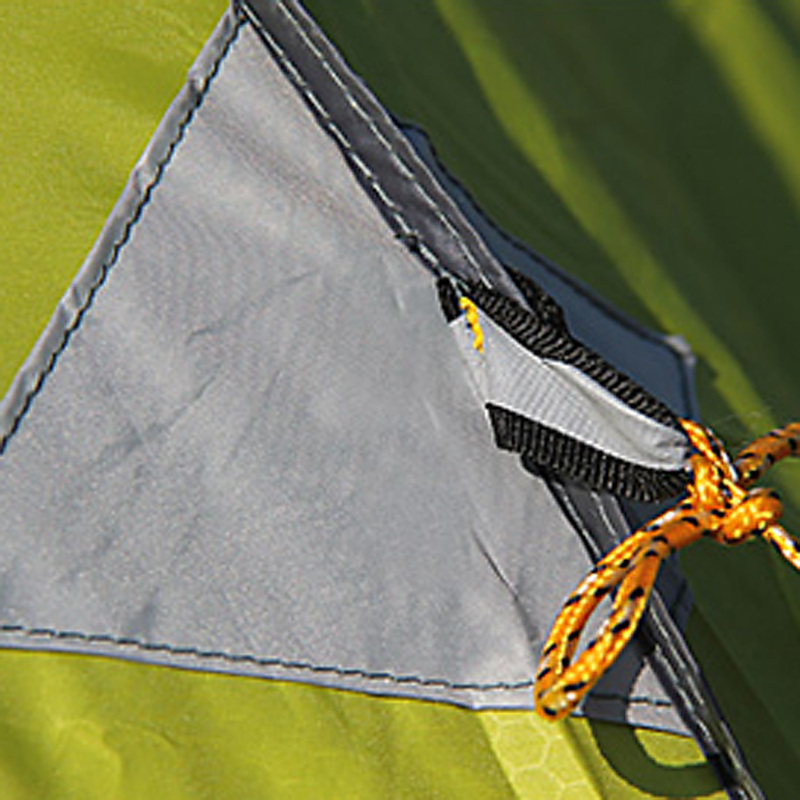 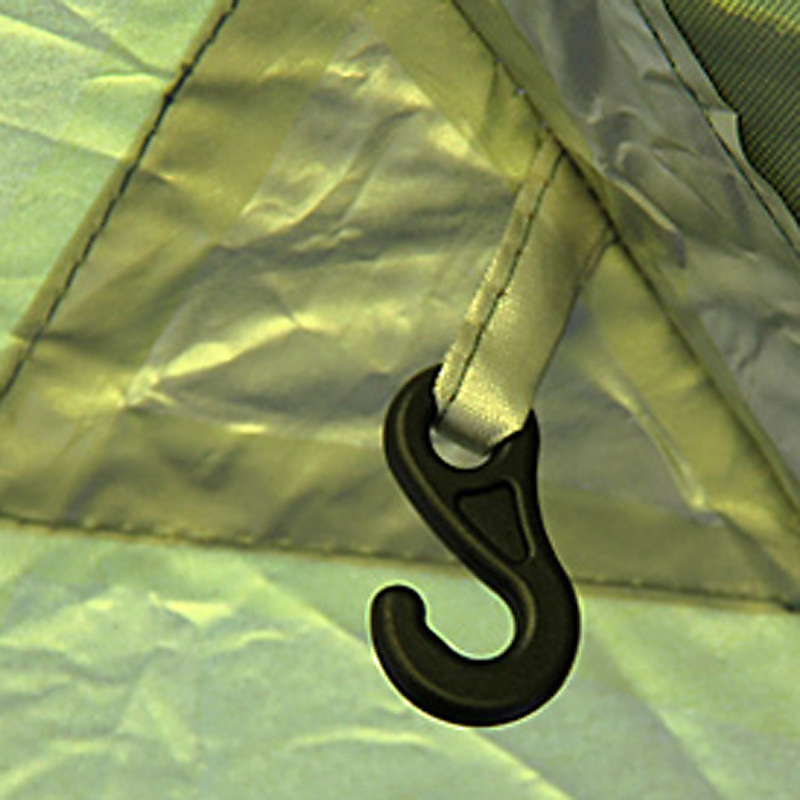 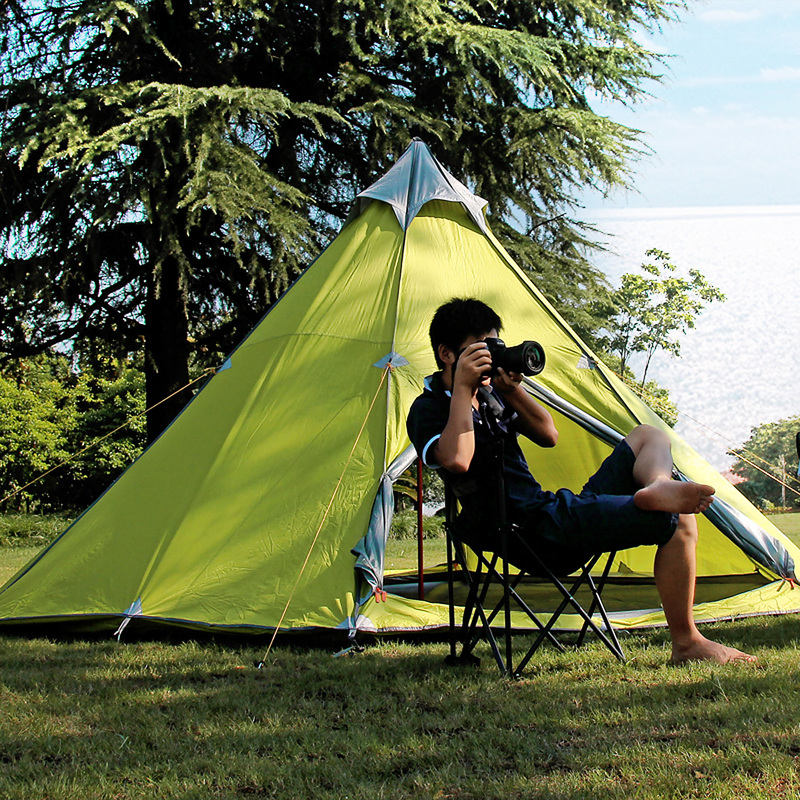 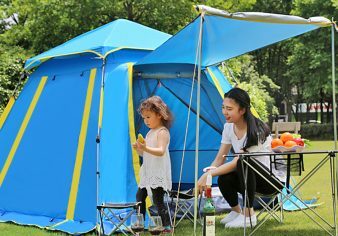 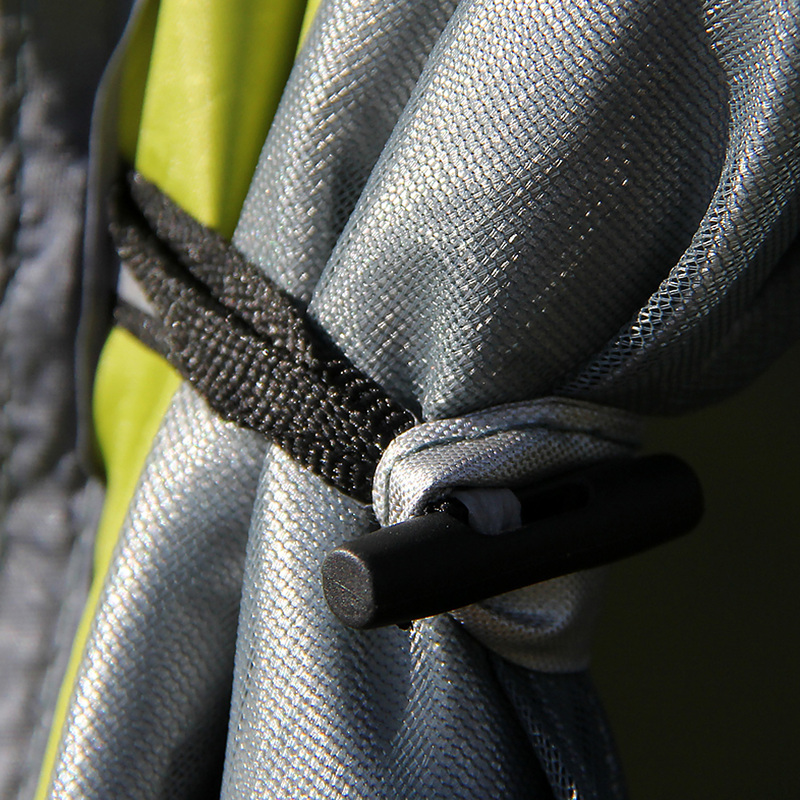 2, Easy to set up, so that u can save times to enjoy happy camping time. 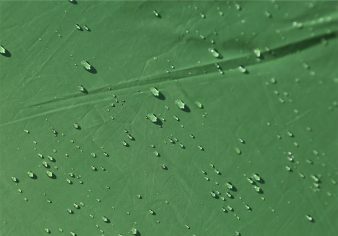 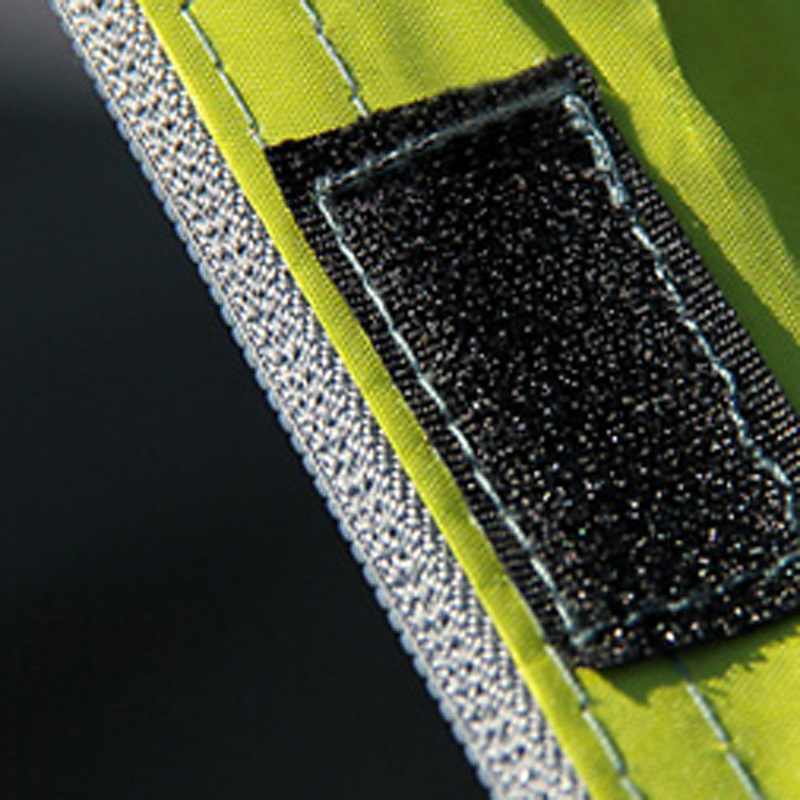 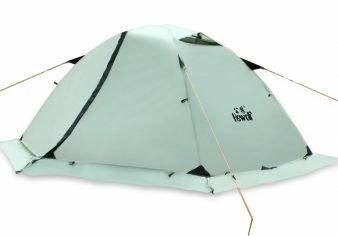 3, Good air permeability and sun protection. 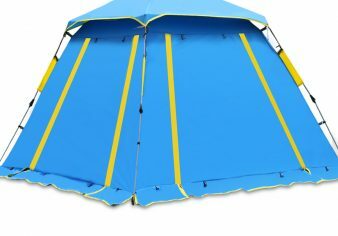 4, High density net gauze for anti-mosquitoes. 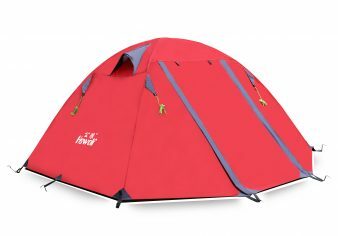 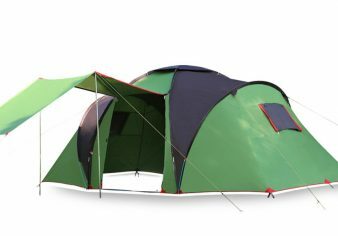 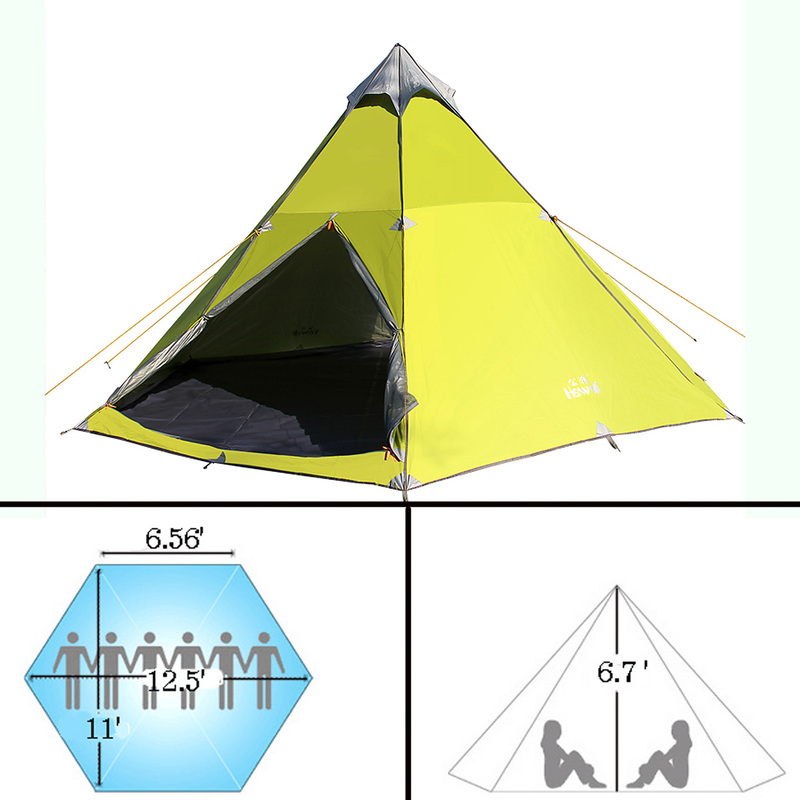 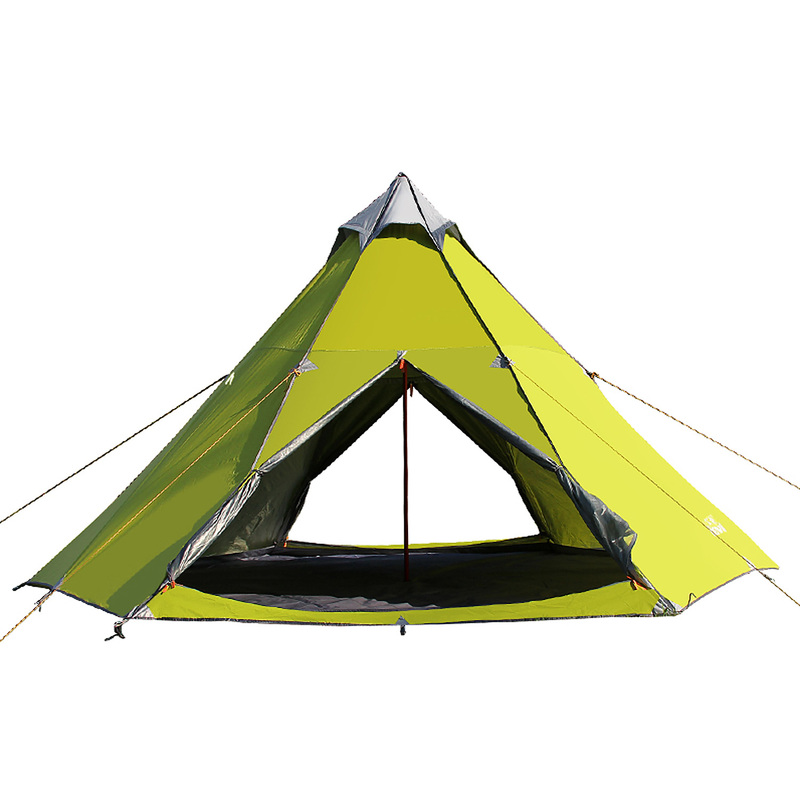 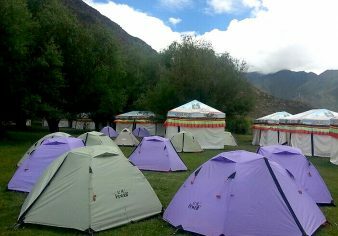 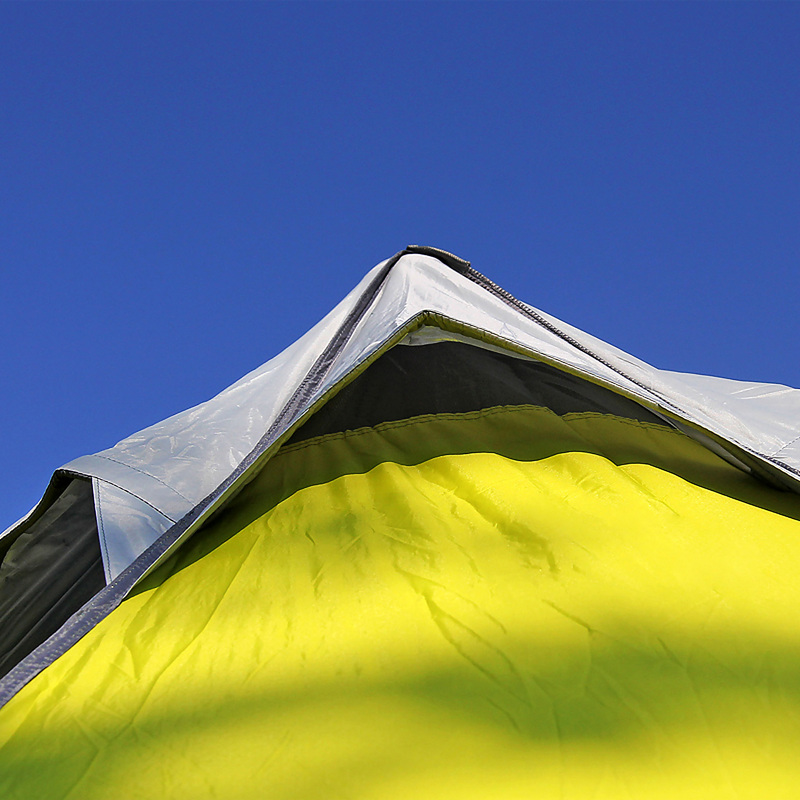 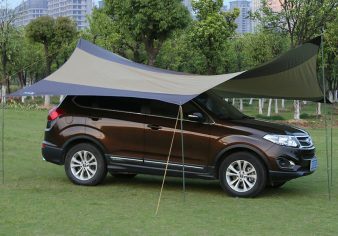 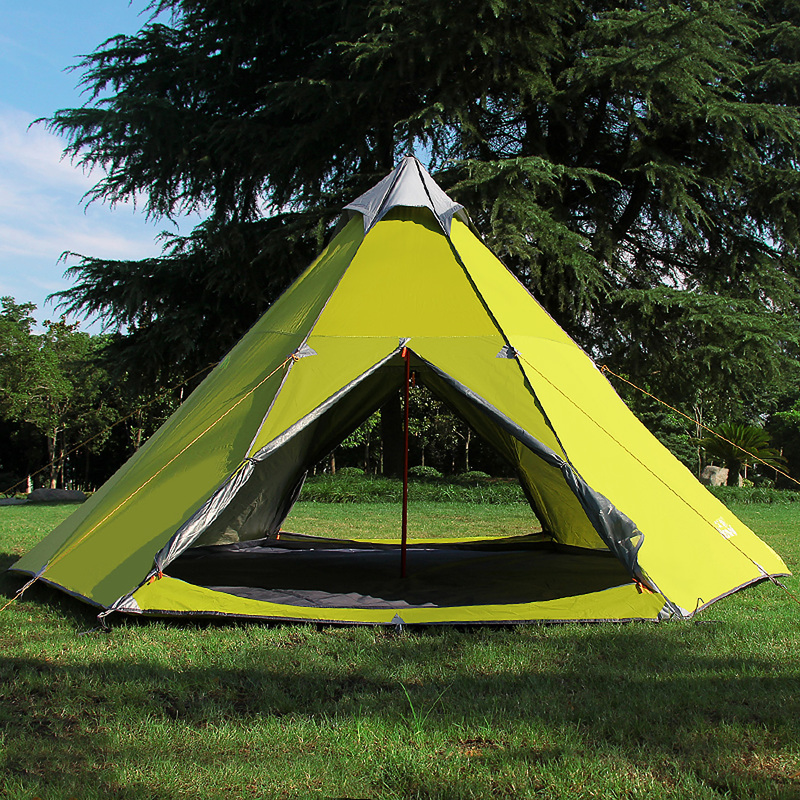 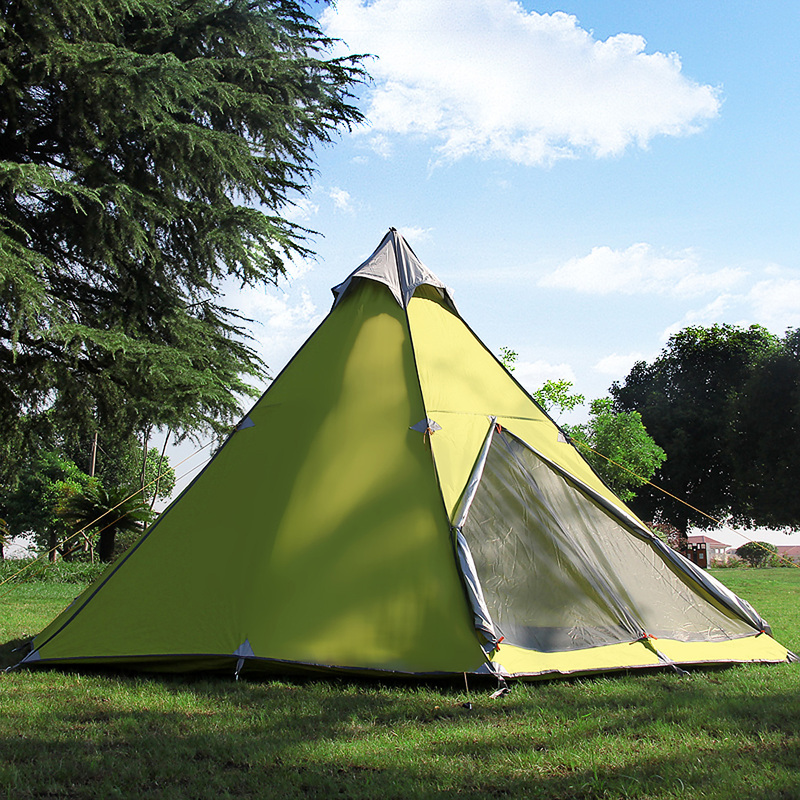 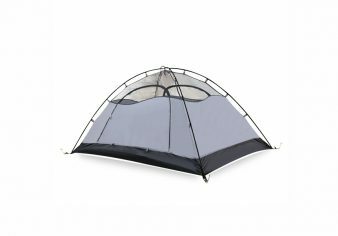 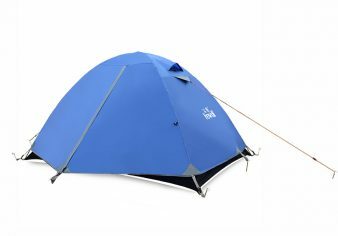 5, The large tent is very suitable for family, company or friends’ outdoor recreations. 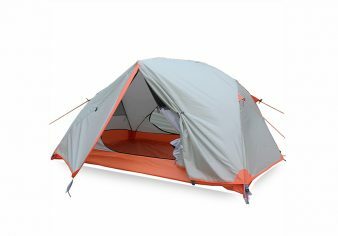 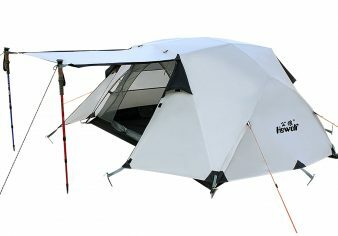 6, If u are a boss, this tent will be very suitable for ur staffs’ outdoor travel or BBQ party.